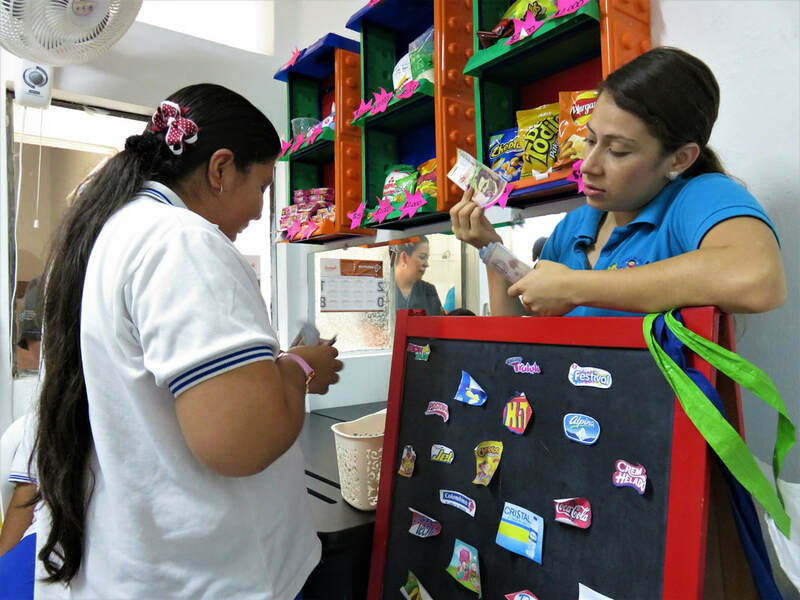 CAPD provides support to Colombian disability organizations that offer programs of integration, rehabilitation, and recreation for people with disability. Our Colombian agents for this program are FANDIC and ASODISPIE. Developing creative skills in art and dance are important in development. 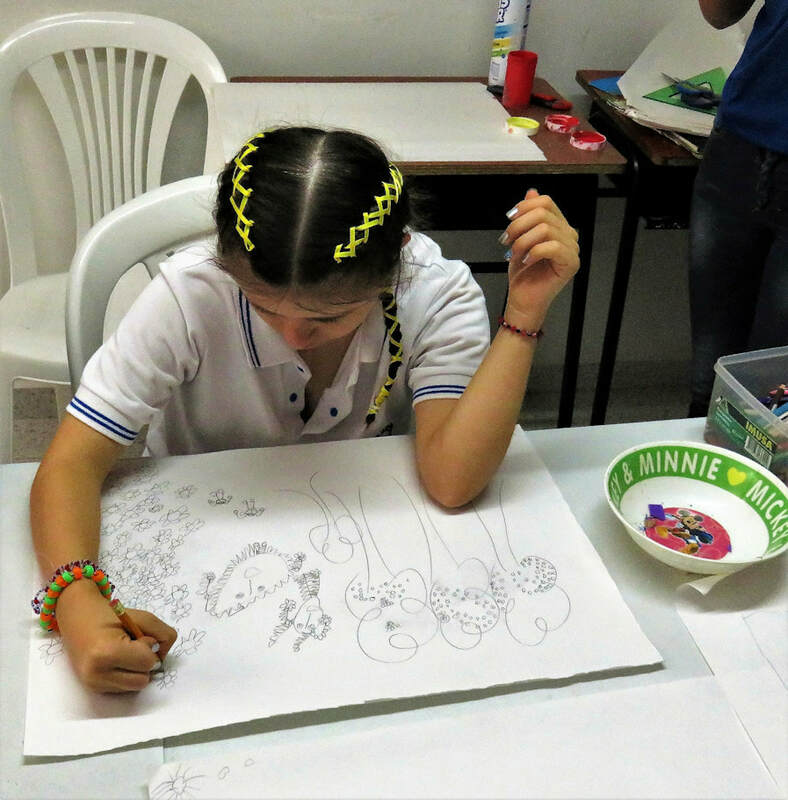 FANDIC provides therapy, education services and recreation for 50 children with disabilities, their siblings and their families in one of the poorest sectors of Bucaramanga. Mothers are taught to provide therapeutic exercise for their children and those who wish to earn income for the home can participate in small businesses such as the bakery. Youth learn about gardening through practical experience. Here they fill small bags with compose, ready to receive a seedling. ASODISPIE is a Disabled People's Organization composed of 60 members with all types of disability, ages and both genders in Piedecuesta. 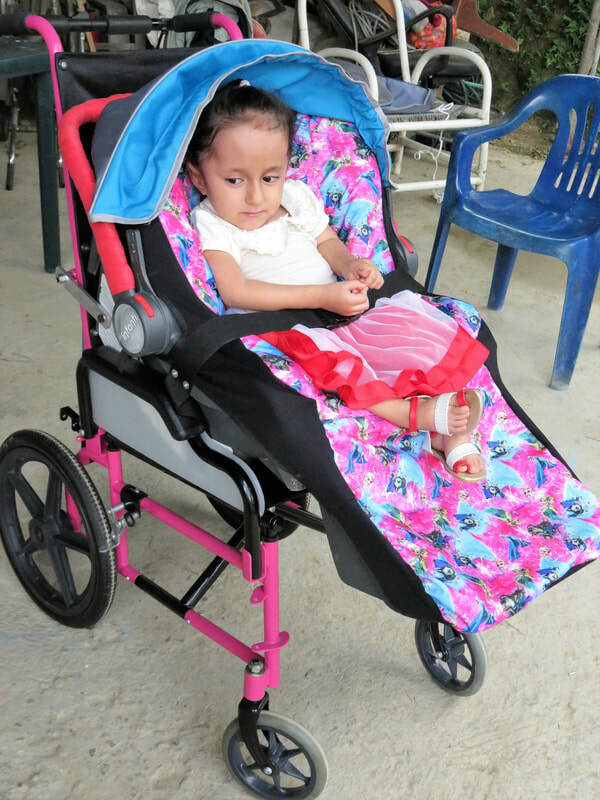 They provide therapy, special education, an art program and construct technical aides such as custom wheelchairs. A local cycling club held a fundraiser for the girl held by the man in a yellow T-shirt. She proudly displays her new chair in the picture below. The fundraiser was held and the chair was constructed in Asodispie. 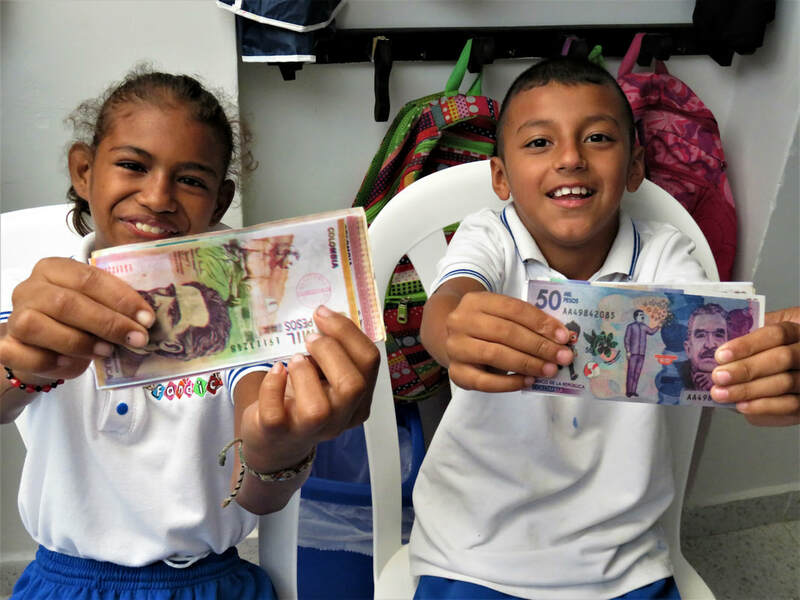 Fandic teach youth the value of money as they practice purchasing items and making change in a mock store. After choosing the desired item from the display, the purchaser searches for the correct bill to make the payment. He is very attentive to what is going on around him. This lad sat in his new chair with complete ease, like a a favourite chair.